KLC Couture is offering four discount limited four hour sewing lessons on chosen Saturdays between the hours of 10:00 A.M. - 2:00 P.M. in English instructions only. The sewing lessons are offered to ages 9 to adults. No experienced needed. The cost is $150.00. You may purchase a ticket and choose your lesson date only on my Evenbrite page listed above. 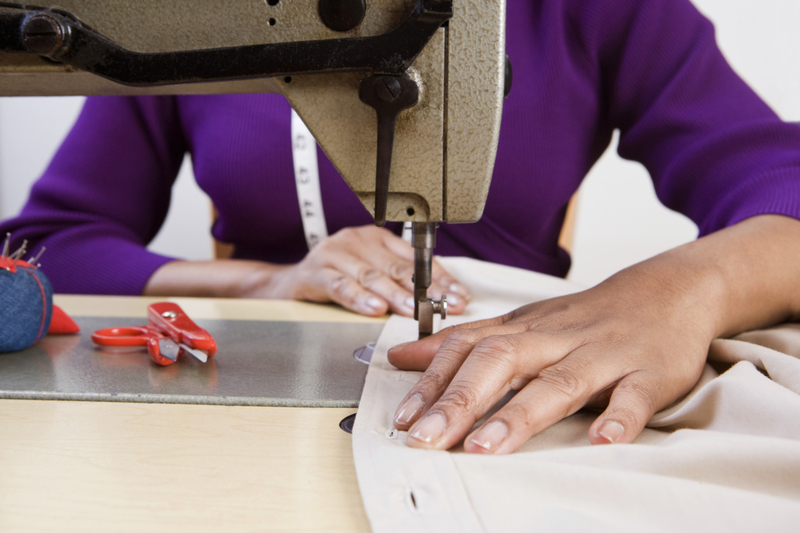 NOTE: KLC COUTURE PROVIDES GARMENT SEWING LESSONS ONLY. WE DO NOT PROVIDE PATTERN MAKING AND ACCESSORY PRIVATE SEWING LESSONS. YOU WILL BE RESPONSIBLE FOR PURCHASING SEWING FABRIC AND YOUR OWN COMMERCIAL GARMENT SEWING PATTERN.